CSPN certification enables you to increase trust in the security of your technology, without investing the resources required by other certification processes, such as Common Criteria and Federal Information Processing Standard (FIPS). CSPN takes just eight weeks – 25 man days, plus 10 additional days for crypto algorithm evaluations. Evaluation costs are contained and continuity programs are integrated within the process, enabling product evolution. 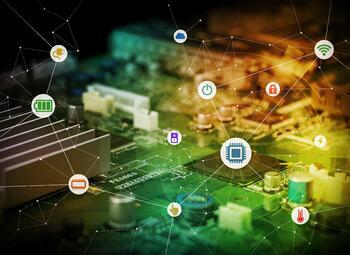 Kudelski Security advanced labs are licensed to evaluate IoT-enabled devices to help you get the CSPN security certification. We go beyond standard test services offered by other labs. We can also support you with expert advice on any security issues affecting your product ecosystem and, if desired, can create a custom certification scheme that enables you meet an enhanced target security level.